There is no ‘typical’ Sister of Bethany. We come from varied backgrounds, joined at different ages, with very different experiences of life and Church before finding our calling here. The youngest Sister is in her forties and the oldest her nineties. There isn’t a ‘mould’ that Sisters fit into; each brings her own skills and gifts. Such talent may find a use within community life or else laid aside but, as often happens, new skills or talents can be discovered. We are individuals, but also a close family of Sisters within the wider family of other Religious, Church, Christianity and humanity. 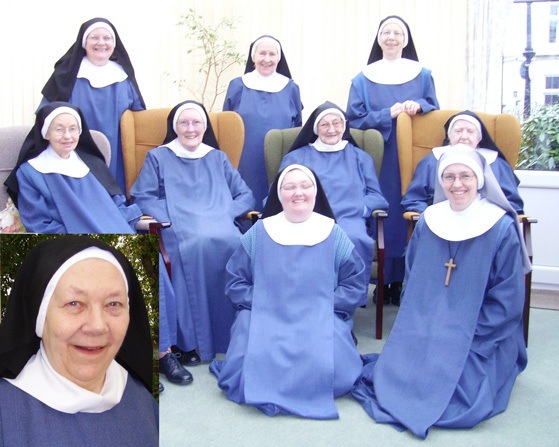 There are currently seven professed Sisters in the Society.